There are no comments for The Fish Shacks. Click here to post the first comment. 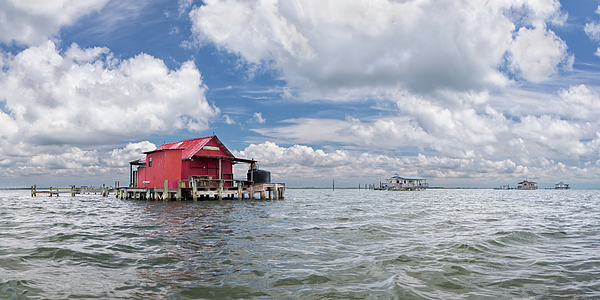 A panorama of the historic fish shacks located in the Pine Island Sound of Florida. 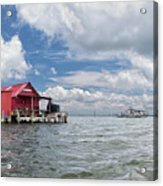 These fish shacks were once home to commercial fisherman and their families. They were and still are accessible only by water.